ParcelWorks is a UK based logistics services company with a global client base. Serving clients with domestic and international postal & courier rates, duty & tax calculation tools, invoice reconciliation solutions and 3rd party software. ParcelWorks’ clients include retailers, cross-border carriers, & data providers. SimplyDuty.com is our flagship tool which is available as an online solution or accessed via series of APIs. Covering over 100 destinations, calculating import duty and taxes has never been more accessible or cost effective. Visit SimplyDuty.com & register for a free account today! Bespoke cloud-based invoice reconciliation solutions based on our successful Optavio reconciliation engine. 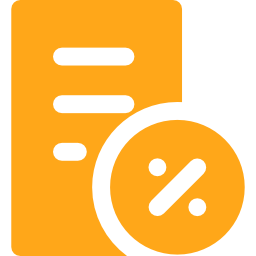 Automatically map, standardise and reconcile invoices and produce key financial reports which will allow you evaluate the accuracy of your invoice giving you the power to reduce your costs with your carrier. 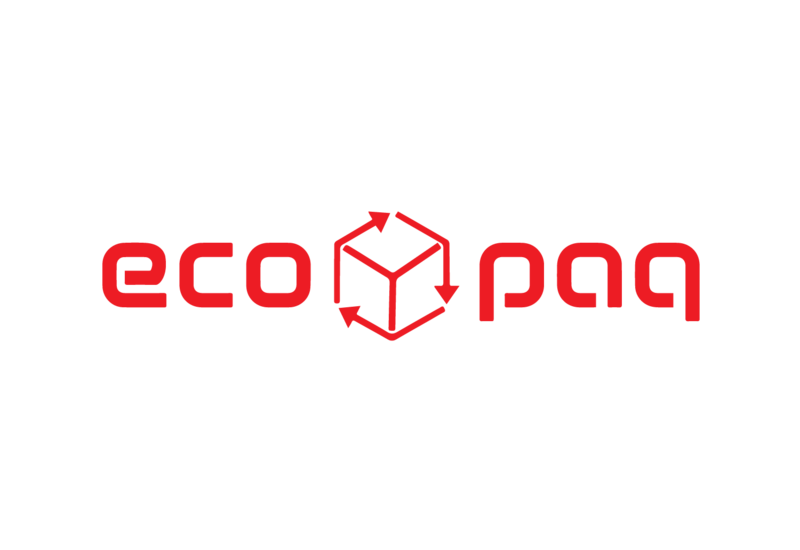 Eco-Paq is our patent pending packaging for the beverage industry which enables retailers to ship bottles and cans in a modern, environmentally friendly way with a wider range of carrier at the same time building customer engagement and retention. ParcelWorks uses specialist parcel delivery networks suitable for the job at hand. Therefore, you get a cost effective, reliable shipping solution built on experience. 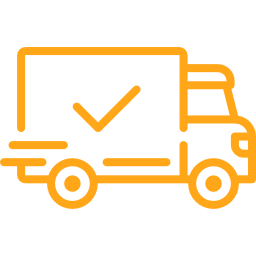 By providing a bespoke service we can keep the costs to a fraction of an international courier which makes sending a parcel internationally much more of a viable option than it has ever been. Offering postal delivery to mailbox or personal, next day deliveries, international standard and express services. The combination of destination countries, duty management, returns management and software tools means that ParcelWorks is ideal partner for retailers and SMEs. Having built a network of suppliers and customers we are able to offer a bespoke consultancy service which can re-vitalise your logistics operation and bring it into the 21st Century. Using a combination of our own internal resources & external experts in their field we can provide fulfilment, shipping, technology solutions and even customs and excise legal assistance. Importing goods comes at a cost more often than not. Will an on-board off-peak parcel service increase the revenue? Free Shipping Helps Your Business, So Offer It!